Prakash Raj who is currently busy with the production works of his upcoming trilingual film titled Un Samayal Arrayal has signed up a Hollywood film. titled Six Suspects to be directed by Pablo Trapero and the shooting of the film will commence from the month of March of 2014. 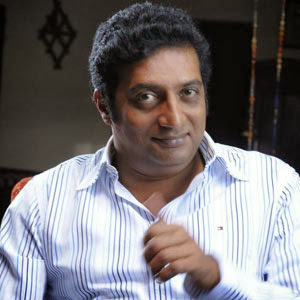 Meanwhile Prakash Raj is said to wrap up his directorial and playing the lead role film Un Samayal Arrayal to wrap up its shoot. Ilayaraja is scoring tunes and the film is being produced under Prakash Raj Productions banner.